According to court documents, Echo Glen (which is operated by the Department of Social and Health Services) had other complaints against the worker and his supervisor had previously advised him that his behavior was inappropriate. Despite this history of misconduct the offender was left in sole charge overnight of the victim's dorm at Echo Glen. Echo Glen has been sued in the past. Two female workers sued the state in 2008 due to alleged on-going sexual harassment, including male staff asking women show their breasts, touching female workers inappropriately and even licking one woman's shoulder. For those two cases, the state paid $185,000 in damages. 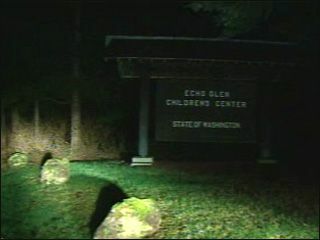 The state issued a brief statement saying that Echo Glen is a national leader in juvenile rehabilitation and officials take the allegations very seriously.